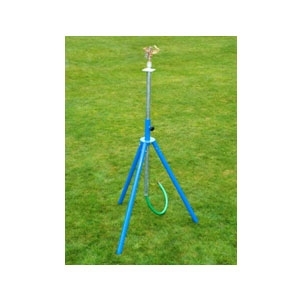 Baker, Force Hand Pump Stands - for Windmill, Pump Jack or Hand Pump use. These Force Pumps have a built-in surge chamber, piston rod and packing nut, adjustable strokes and multi-position cap. 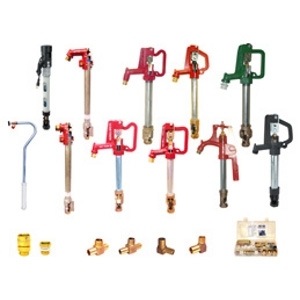 Order (11HD) for siphon spout or (12HD) for bibb spout models. 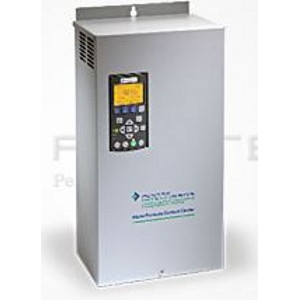 Force Pumps are available with factory installed sanitary shroud. The PENTEK INTELLIDRIVE Water Pressure Control Center automatically adjusts motor speeds to meet changes in water demand. Instantaneous feedback from an electronic pressure transducer instructs the drive to change the submersible well pump motor speed to maintain constant pressure throughout the system. This 3pt suction irrigation pump is suitable for any application requiring the convenience of an internal combustion engine as a power source. Product must be flooded prior to operation. Serveral models available. See store for details. 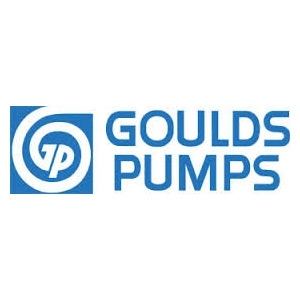 Goulds pumps has a proud tradition of supplying quality pumping products to global industrial markets for over 150 years. With over a million installed pumps in service Goulds is one of the dominant brands for pumping products worldwide. It's hot and dry! 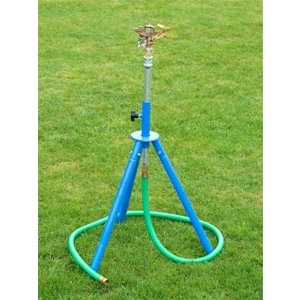 Try one of our Tripod Sprinklers!! Made in USA, heavy duty sprinklers available in a range of sizes!! Stainless steel and seamless pressure tank. Not available in stores. If we don't have what you are looking for in stock, just let us know and we will work for you to find the product right for your job. 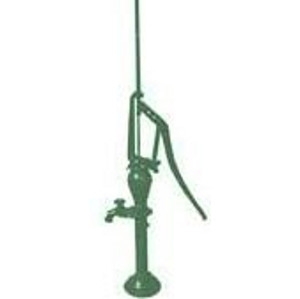 The H2O-Six is an above ground sprinkler ideal for shrubs and flower beds. The gear-drive sprinkler has 5 rotating patterns: small stream, medium stream, large stream, vertical fan, and flat fan and 1 stationary misting pattern. No tools are required to switch among the 6 spray patterns and it covers a 15 ft. to 30 ft. radius. 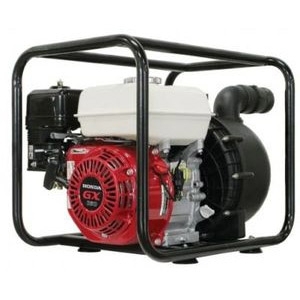 BE water pump 2" 6.5HP, 150 gallons per minute. Come in and check out our irrigation products. 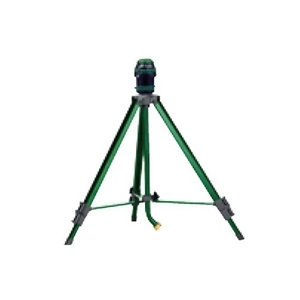 Telescoping tripod sprinkler is simple and easy to use, manual height adjustment. Powder coat over galvanized, schedule 40 plumbing. 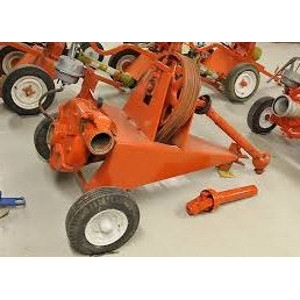 7' Goodyear leader hose with all brass connections and brass impact srinkler included. 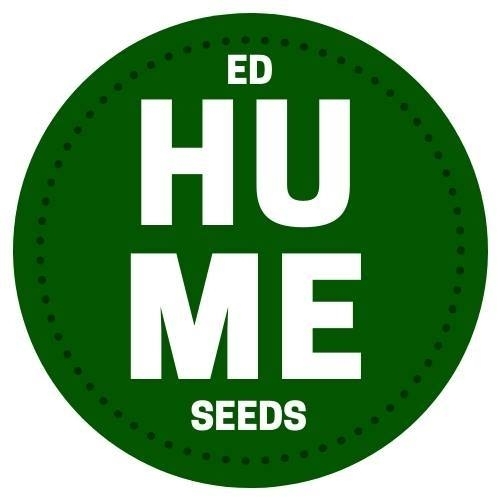 Perfect for simulating rain on fruit trees, high shrubs and gardens. Built to last. 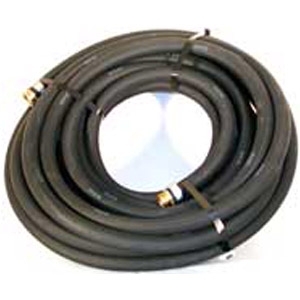 Goodyear Contractors water hose made of heavy duty tube with an oil resistant cover. 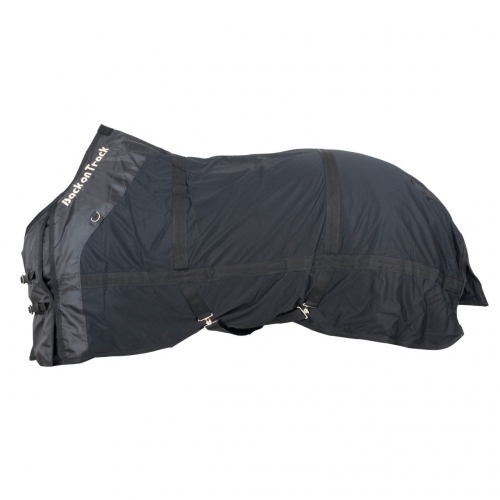 Resists weather abrasion and cracking. Flexible and virtually kink proof. 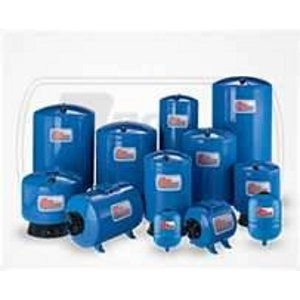 Ideally suited for professional water supply requirements. Includes Machine brass fittings that are steel banded on. Ideal for golf courses, tennis courts, cemeteries and any type of construction where durability is a requirement. 200 psi rubber.